Taxes are a part of our daily expenses. It is present in almost everything we buy, and that includes the products that you sell in your online store. While it is perfectly normal to pay taxes for any product that you purchase, customers will be much happier if they can have their purchases from your online store tax-free. This will give your store an edge over your competitors, at the same time, will show your customers that you appreciate and value their loyalty by setting their accounts to be exempted from tax for their wholesale purchases. Follow the steps below to learn how to mark a customer for tax exemption. Step1. 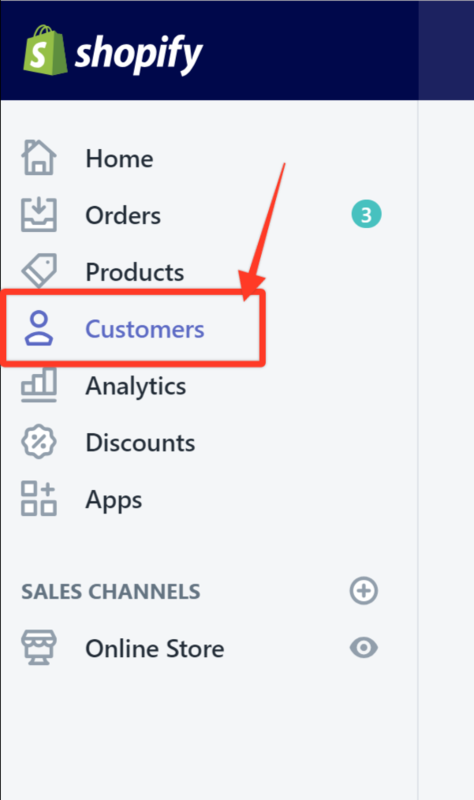 In your Shopify admin, go to Customers. Step2. Choose the customer among the list by checking its box. Step4. Check the Tax exempt box. How are discounts calculated? Do you discount from the compare price or sale price?